Sri Lanka on Thursday said it will expand its aviation sector by allowing five new companies to operate domestic flights in the island country. 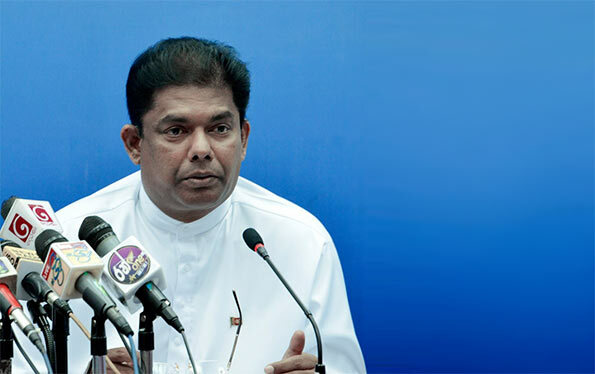 Following a proposal made by Prime Minister Ranil Wickremesinghe and Transport Minister Nimal Siripala De Silva, the Cabinet of Ministers had approved the proposal to ask the five firms to apply for operating licences, Cabinet Spokesperson Gayantha Karunathileka said. Karunathileka said the government was keen to promote internal aviation services in the island, adding that a committee consisting of the chairman of National Agency for Public Private Partnership and managing director of Airport Aviation Services Sri Lanka Limited had evaluated the proposals. Sri Lanka has seen a rise in the arrival of tourists in recent years and the government has vowed to provide facilities to convert Sri Lanka into a tourist hub.